Like our page on Facebook to discuss with other online marketers about the latest news and updates on online marketing. Follow us on Twitter for important industry news and latest updates in online marketing. Our SME Packages Our SME packages are designed to cover all of your expectations for your business to enjoy enhanced marketing with high quality at reasonable prices. A cost-effective all in one service! Choose a package that most closely fits your needs, goals and objectives. Our SME packages are designed to cover all of your expectations for your business to enjoy enhanced marketing with high quality at reasonable prices. 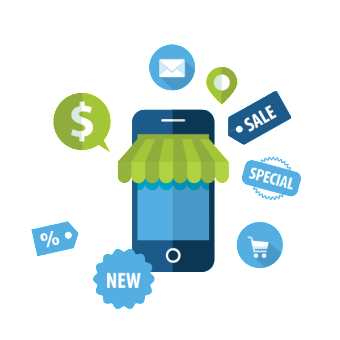 These packages are total solutions for small and medium scale businesses to generate and maintain customers through the virtual environment and information economies. These SME packages cover the services of developing websites for businesses, host them within their business domain on the hosting service, acquire traffic to their websites, develop and distribute advertisements within emails and digital banners. They also includes search engine optimisation for key business words and promotes them across a diversity of social networking platforms such as Facebook, Twitter and Google Plus. 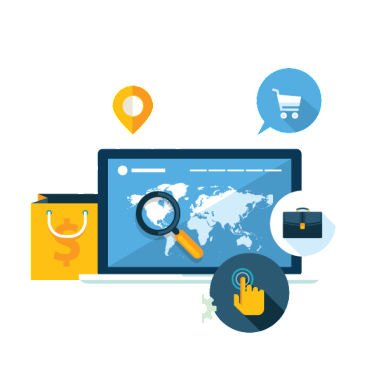 We analyse your business needs of Internet marketing first and then meet them utilising our flexible and scalable package of services that are customised with regard to your business style and manner. Our SME Packages are A to Z Online Marketing services. Lets analyse your business goal and needs for online marketing and approach a plan for its development. Present your business with the highest possible attraction, and get your customers involved with you. Get your business to the top of the search engines and smartly invite customers to your website. We apply your marketing to your customers and potential customers on their social networks. Encourage people to promote your business. We all like to talk about attractive topics with our friends. Find your potential customers and advertise them differently. A creative and engineered service! Design and distribution services for email advertisements and other contribution purposes. Your website represents your brand! Lets help it to maintain your business prestige, acts and behaviour. Analyse and enhance the customers engagement policy of your website, before you have it developed. 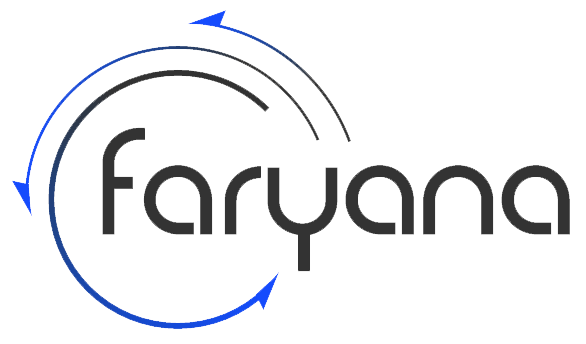 Copyright © 2015 Faryana. All Rights Reserved.